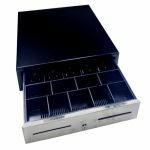 Cash Drawers form an integral part of POS system. 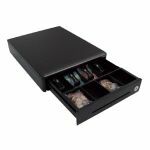 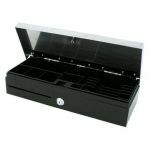 Our Cash Drawers ensure safe storage of all your dollars, papers and credit card receipts. 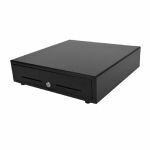 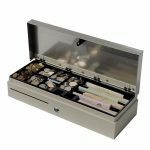 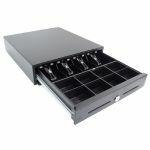 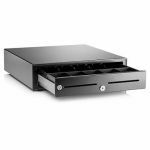 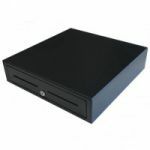 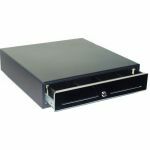 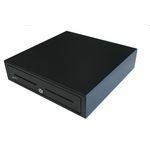 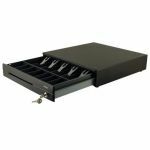 Get Sturdy Cash Drawers within your budget, Contact us today!